We always welcome all friends to cooperate with us in one way or another. Also, we may negotiate different payment items according different country. 8.Payment Item A:We accept different payment items according different country. 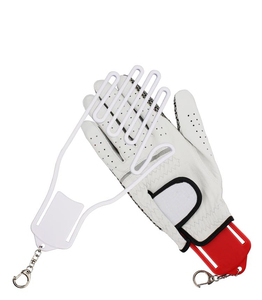 Golf Glove Holder Material Zinc alloy Design Two open designed glove holders for options. Ball markers are by iron with soft enamel colors Size We have various hat clips for options, free mold charge for open shapes. 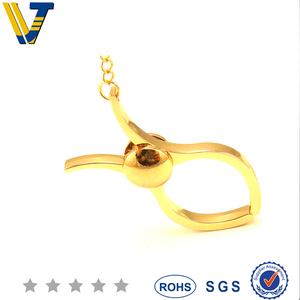 Ball markers are made by iron material with soft enamel colors Ball marker usually is 1mm thickness. Shenzhen Shuran Sports Equipment Ltd. Golf Tee Holder keeper,Which can hold 12 Tees and 3 Ball Markers like attached photos Item Features: A little tool to help you get organized for your golf game. 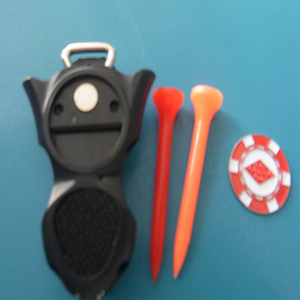 This listing is for a plastic golf tee holder that comes with 12 pieces of 54 mm wooden tees with 3 ball markers. Very handy to get your gears organized so that you can concentrate on your game without losing those bits and pieces. 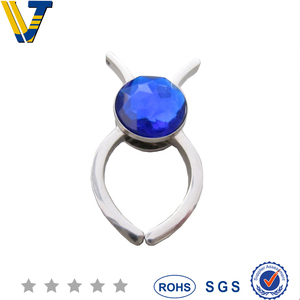 Designs Multiple open designs for options Free for mold charge for open designs Various finishing are available. Ball markers are by iron with soft enamel colors Size We have various hat clips for options, free mold charge for open shapes. Ball markers are made by iron material with soft enamel colors Ball marker usually is 1mm thickness. 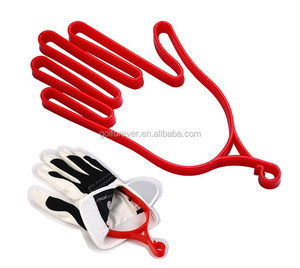 Alibaba.com offers 606 golf gloves holder products. About 82% of these are other golf products, 3% are synthetic leather, and 1% are hangers & racks. 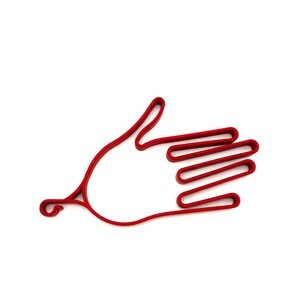 A wide variety of golf gloves holder options are available to you, such as free samples, paid samples. 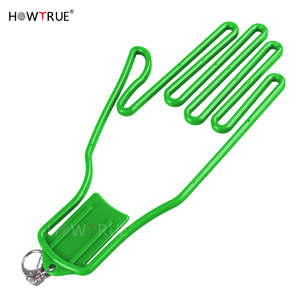 There are 604 golf gloves holder suppliers, mainly located in Asia. The top supplying countries are China (Mainland), Taiwan, and Pakistan, which supply 82%, 11%, and 5% of golf gloves holder respectively. 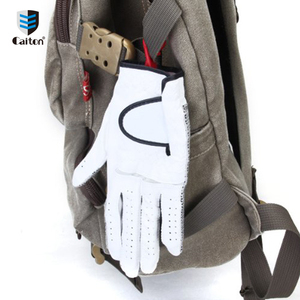 Golf gloves holder products are most popular in North America, Western Europe, and South America. You can ensure product safety by selecting from certified suppliers, including 4 with Other, 2 with ISO9001, and 1 with OHSAS18001 certification.